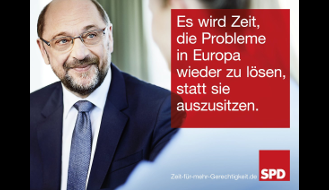 Here we want to mainly make information available for the German and international media. Furthermore, we want to inform you about our contact with the media so far. Under the menu → German-speaking press, we have provided information on the previous press work. The first step was taken by the international press agency PRESSENZA, further articles and actions in preparatory phase. 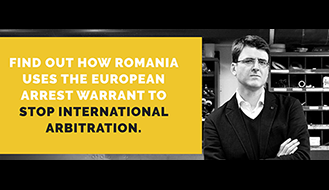 Under → Romanian Media we have already published some information, including videos. 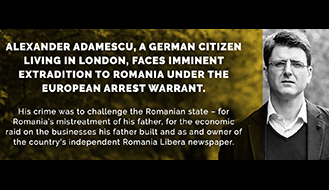 However, the freedom of the press in Romania is very suppressed by the State. information given by the corrupt Romanian justice system, without even checking the often wrong information beforehand. “Reporters” of the Romanian State denigrate people without fear of punishment. This consciously and intentionally fuels witch hunts and prejudices. The purpose is to make it easier to judge innocent people. So that the gullible population fears revolting against the system, even before a court ruling, so that no one can get the idea that the presumption of innocence prevails.